A few weeks back I paid a visit to Rexults Clinic (formerly known as EPW Laser & Medical Aesthetics Clinic) for a consultation followed by treatment session and I’m very pleased with my experience and happy to be able to share it with you today! With 22 Years in Medical Aesthetics Practice, Rexults Clinic is located on the 17th floor of Tong Building in Orchard Road and the clinic is a pioneer in Singapore’s medical aesthetics industry which delivers top line medical skincare procedures for problematic skin conditions and non-surgical face enhancement solutions. The clinic was started in 1993 by Medical Director and Founder Dr EP Wong. You may not have seen many advertisements for the clinic because it has always relied on word of mouth, bass on their good track record. It is their reliability, being up-to-date and customer-centric culture that keeps patients visiting the clinic! 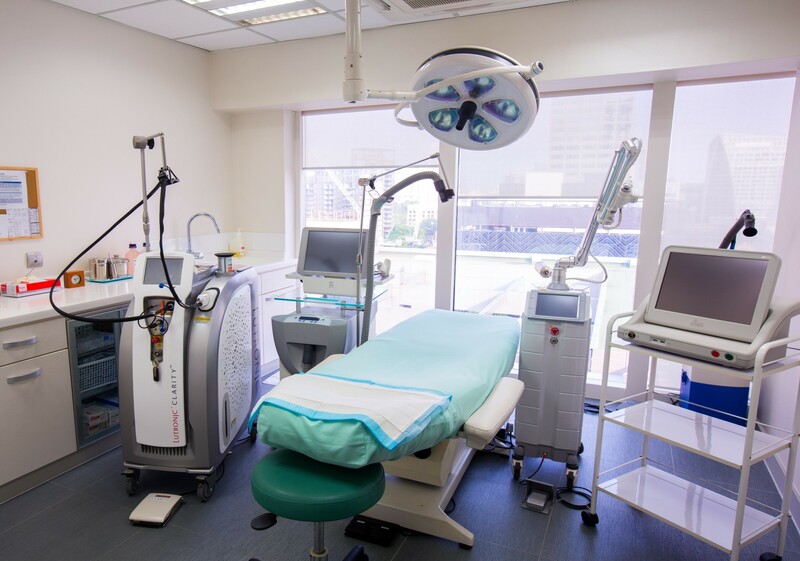 Rexults Clinic has excellent facilities – large waiting areas with comfortable designer sofas, a professional photo-taking room, immaculate doctors’ consultation rooms and 4 treatment rooms filled with the latest medical-grade equipment. From these, I can see that the clinic strives to attain the highest professional standards in everything they do. I’ve also learnt that the doctors at Rexults Clinic also keep abreast on the latest developments in the field of medical aesthetics. In order to deliver precise results, due diligence is applied in the selection of equipment and refining the techniques of any new procedures. For this reason, it is not just about the equipment, but the discerning eye, experience and skills of the specialists that matter. 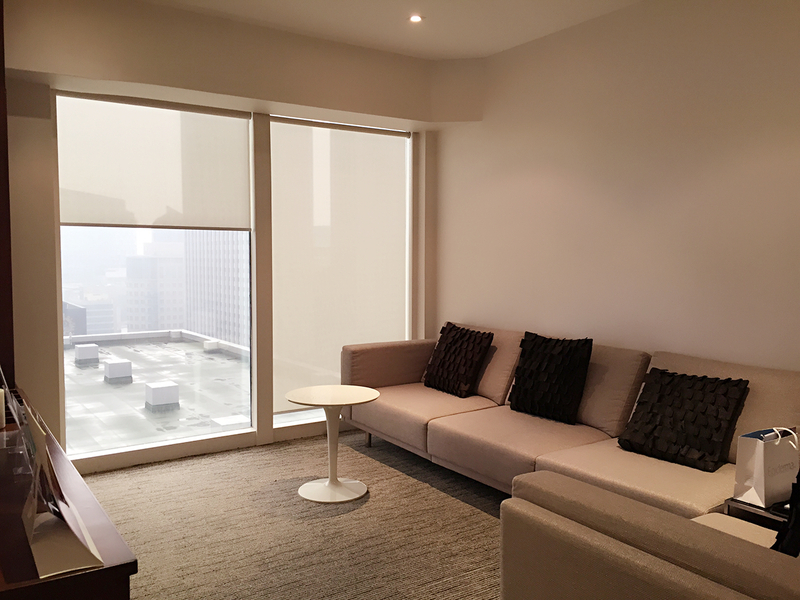 Spacious & comfortable waiting space before treatment. A peek of the treatment room. After the registration, I was chaperoned into Associate Doctor, Melvin Tan’s consultation room. 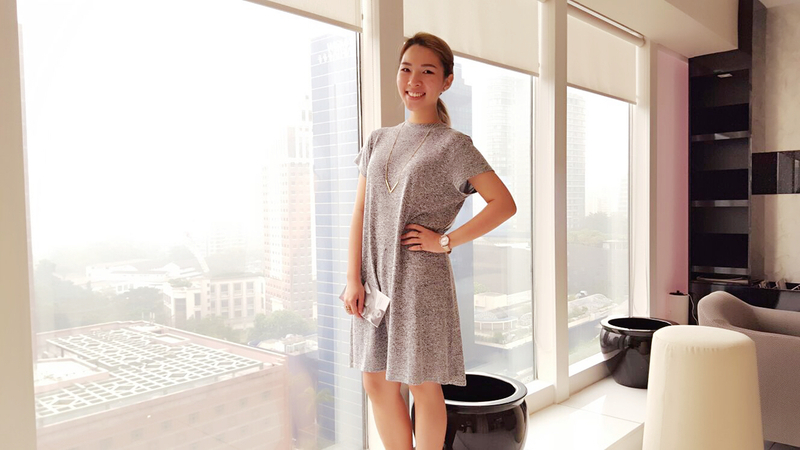 I shared my objective to get rid of my some pigmentation and minor skin growth on my face. As I was concerned about having any downtime, Dr. Tan assured me that the downtime for the recommended procedures would have no downtime / minimal downtime. Here’s a picture of me with the anesthetic cream before the laser treatment. It is left on for about 30-60 minutes and removed before the laser treatment. • Clarity laser procedure – a very effective for pigmentation. The Clarity laser also helps in photo rejuvenation of the skin, so it can minimise your pores, reduce fine lines and help boost collagen synthesis. Just what I need to maintain youthful-looking skin! You don’t have to worry about skin thinning as this laser targets the skin layers beneath, not the surface. Results: Brighter, clearer and more even skin tone. • Extraction – My nose needed extraction and the best way to is to have the procedure performed by a medical professional in a sterile environment. Result: Smoother skin texture and helps in preventing future breakouts. 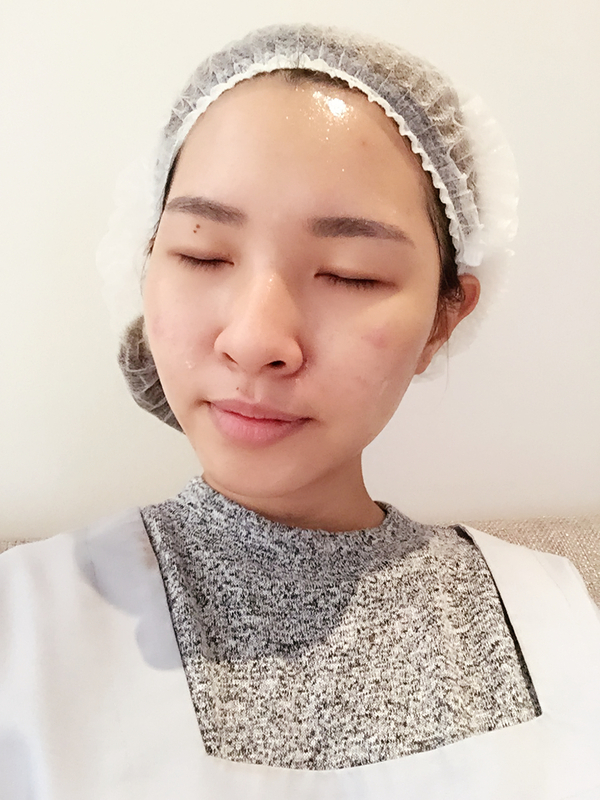 I am really very impressed by the Doctor’s professional extraction, the acne spots very quickly died down with little to no scarring within the next few days. There really is a difference between a clinic and facial salon extraction, the difference is in the shorter downtime. • Radiowave surgery – is a highly effective procedure for the removal of skin surface irregularities such as acne, moles and skin tags. 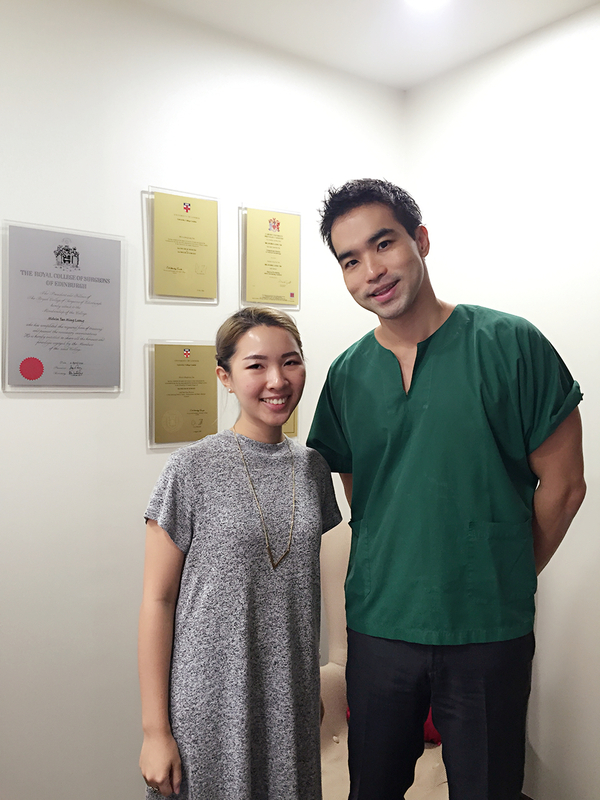 Dr. Tan performed some spot radiowave surgery for some of the minor skin growth on my skin. Result: Improved skin texture – i.e. smoother skin. After 3 weeks, I am truly very happy to report that this procedure has been a dream come true. The procedure did leave some minor scabs which dropped off naturally and now my skin is smooth. I didn’t even need any extra skincare after, Doctor Tan just told me to use my usual hydrating skincare. • Mask – A brightening and soothing mask is applied. Excellent in calming my skin. Result: The light causes the development of oxygen radicals that get rid of acne bacteria without damaging healthy skin. Result: Improves skin tone and helps to heal the skin. Here’s a photo of me sans makeup with Dr Tan during the review, 1 week after the treatment. A key success of Rexults Clinic is that the staff are committed to developing long and trusting relationships with all clients. Rexults Clinic trains their people to deliver superlative service both within the clinic and through a comprehensive after-care program that lets patients know that they are always there for them. I like the fact that the clinic makes it a point to find out how your skin is doing even after the procedures and treatments have been done, like how I went back 1 weeks after the treatment for follow up. I can now understand why patients and their family/friends choose to visit Rexults Clinic. It is their professionalism and genuine after-care service that speaks volumes. 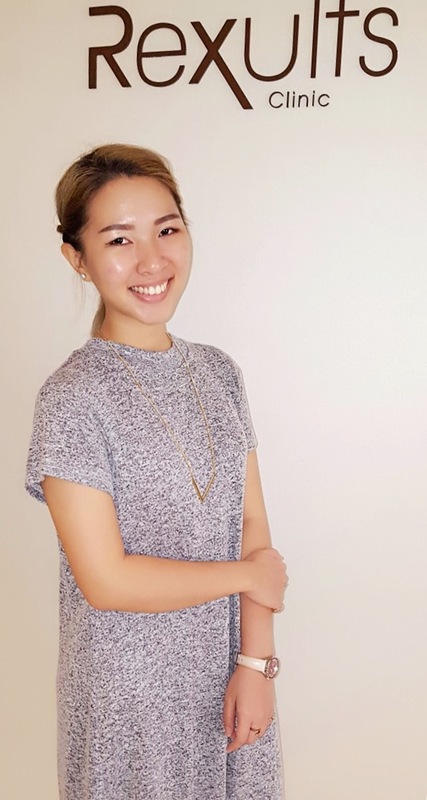 From my visit to Rexults Clinic, I learned that Dr. Melvin Tan enjoys individually tailoring combination treatments for his patients, relying on a large toolbox of procedures to ensure his patients achieve the best and most predictable results. He believes that patients should look natural and rested, while still maintaining their individuality. 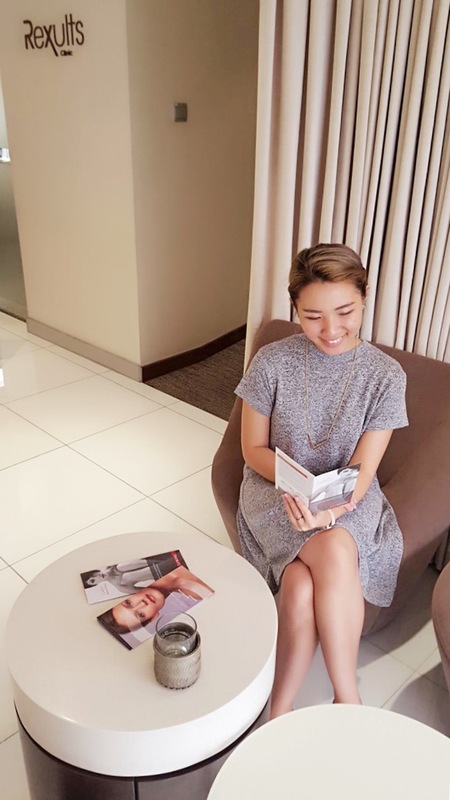 What is also interesting is that since 2012, Dr. Tan has personally trained over 50 doctors in South East Asia on basic and advanced injection techniques using Botox and fillers. If I do plan to have some face enhancement procedures done, I know who I can look for. If you’re interested to improve your skin, you can make an appointment to see Dr. Melvin Tan at Rexults Clinic. Dr. Tan’s consultation fee is SGD$50. A customised program would be recommended by the doctor for every patient’s individual needs. Rexults Clinic is located at 302 Orchard Road #17-01 Tong Building (Beside Paragon). 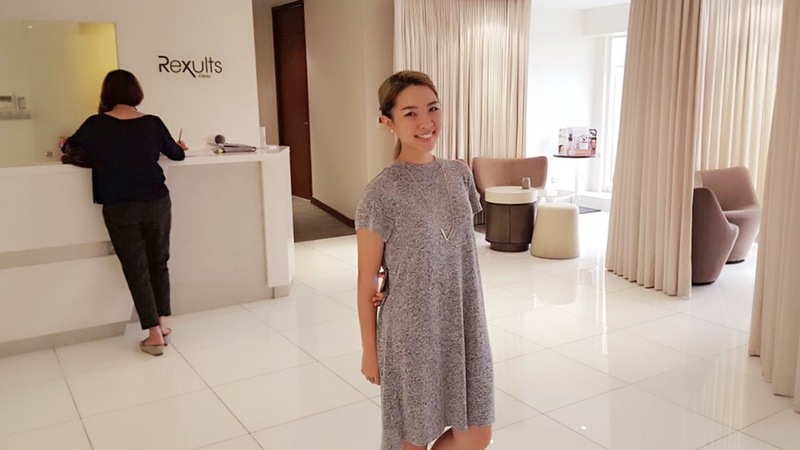 Thank you Rexults Clinic, Dr Tan & Simon for my pleasant experiences at the clinic & for helping me achieve clearer and smoother skin through the laser and combination treatments!